ISLAMABAD: The austerity claims of newly installed government of Pakistan Tehreek-e-Insaf were busted when information regarding the use of helicopter by the prime minister from PM House to his personal residence in Banigala emerged last week. 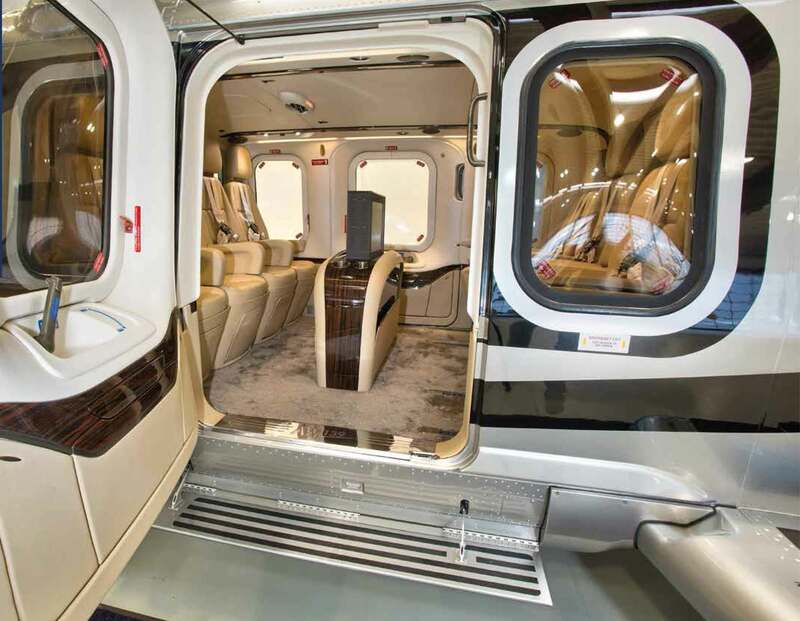 Prime Minister Imran Khan travels twice a day in an official helicopter, Saleem Safi wrote in his column for Daily Jang. This triggered a fierce debate on media leaving the government red faced. PTI MNA Ali Mohammad Khan was the first senior party member to admit the claim and defended it saying it saves cost. 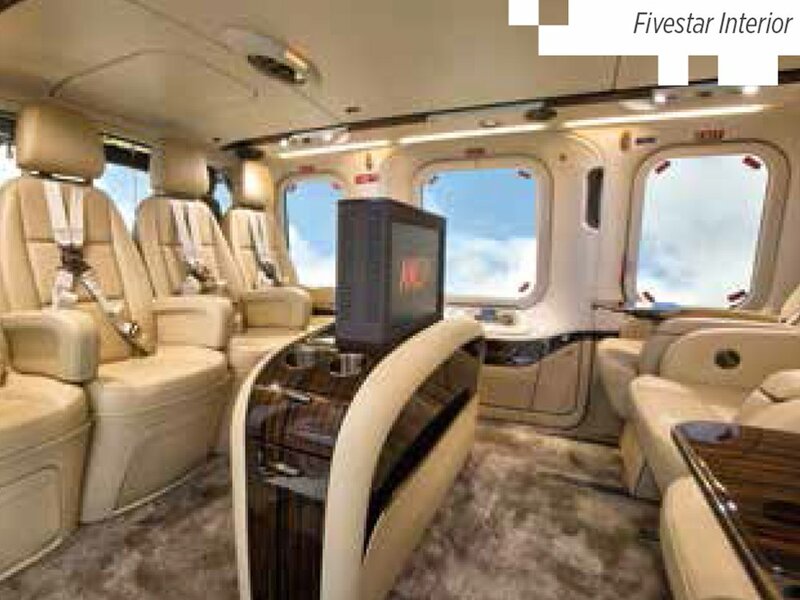 Later, Information Minster Fawad Ch came forward with another statement that the cost of the helicopter is just Rs50-55 per kilometer. 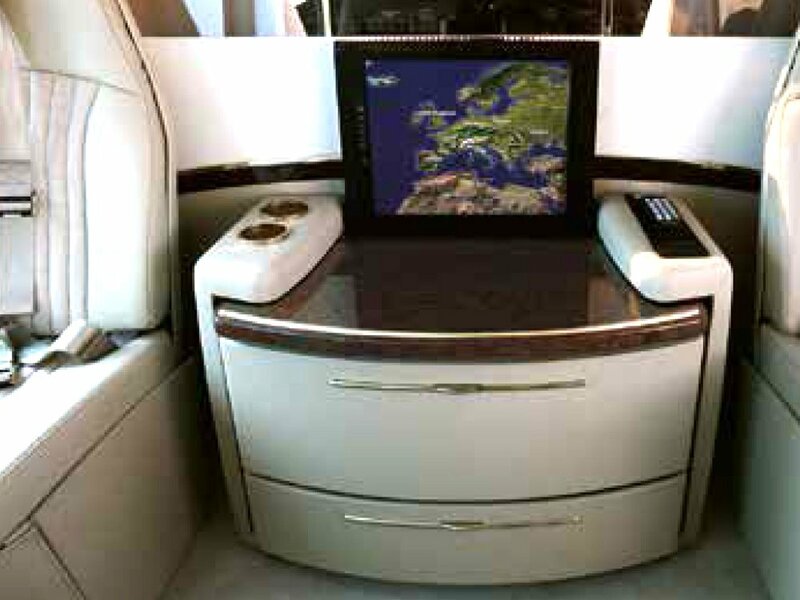 There are several factors that are counted in air travel not only the distance covered. 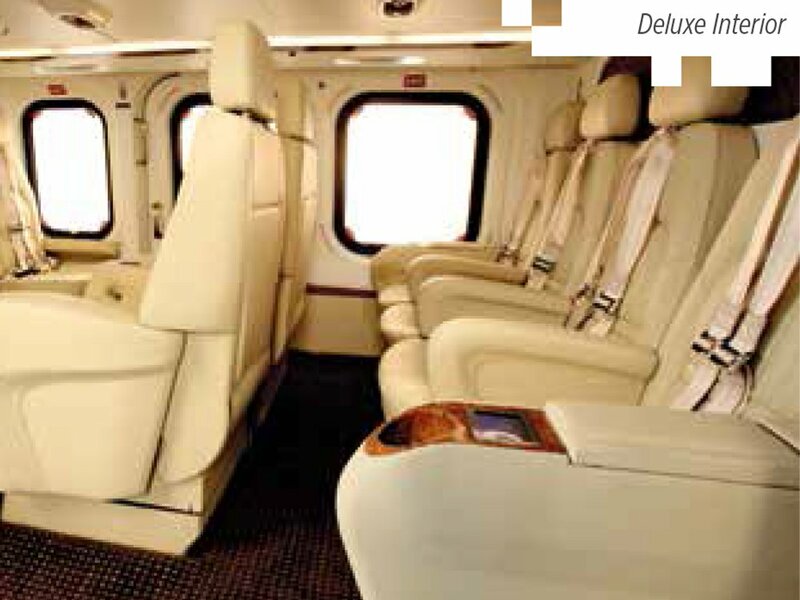 What is more important in this regard is the type of helicopter being used for traveling. 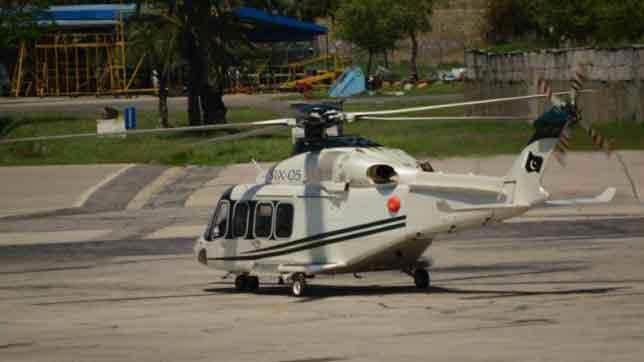 The chopper currently under prime minister’s use is AW139 manufactured by Agusta Wetlands that is a wholly owned subsidiary of Italian aviation firm, Leonardo, BBC Urdu reported. 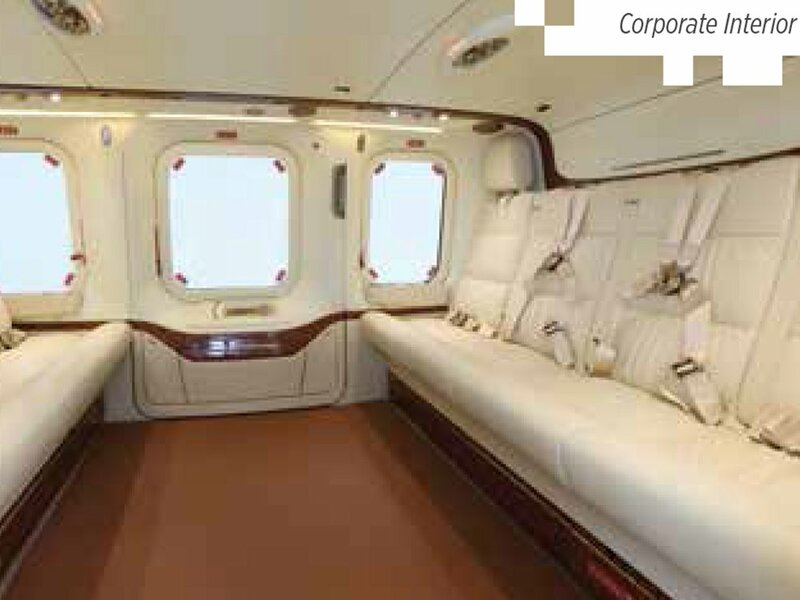 At what price, Pakistan bought it in 2009, is not known but current list price of AW139 is approx 12 million dollars. In 2017, the company announced that the Pakistan government has placed orders for an undisclosed number of additional AgustaWestland AW139 intermediate twin engine helicopters. ‘The aircraft will be used to perform utility and transport operations across the nation. Deliveries are expected to start in mid-2017, it added. 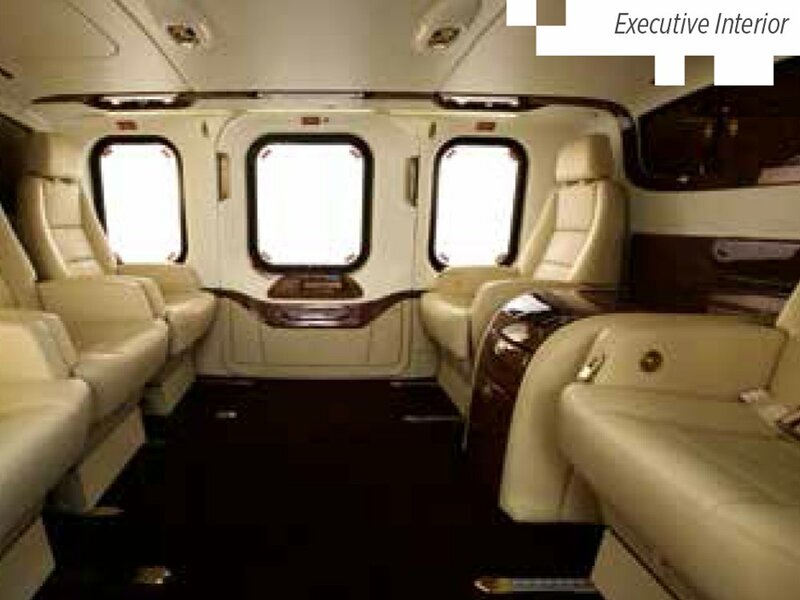 According to the company website, the AW139 is the market-leading intermediate twin-engine helicopter - the benchmark for safety design features, performance capabilities and productivity in challenging multi-role operations all over the world. 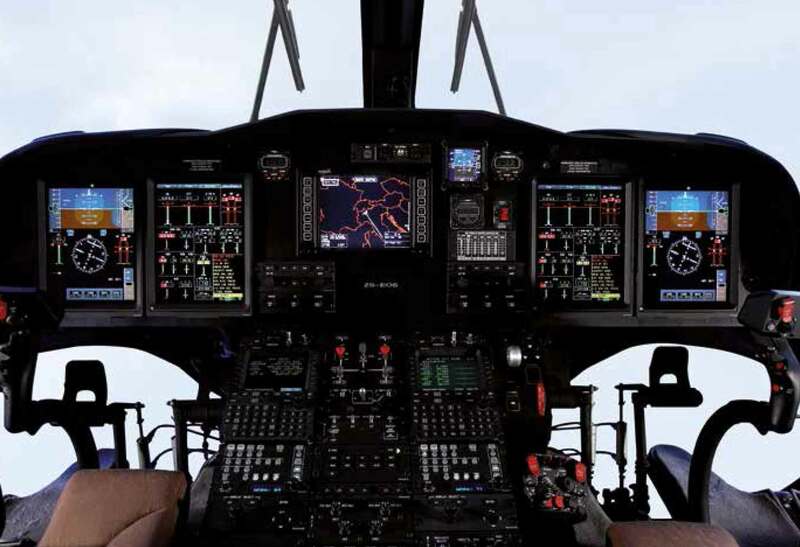 State-of-the-art avionics, with large displays work together with the 4-axis digital autopilot with auto hover and full digital electronic engine control (FADEC) to minimise pilot workload. 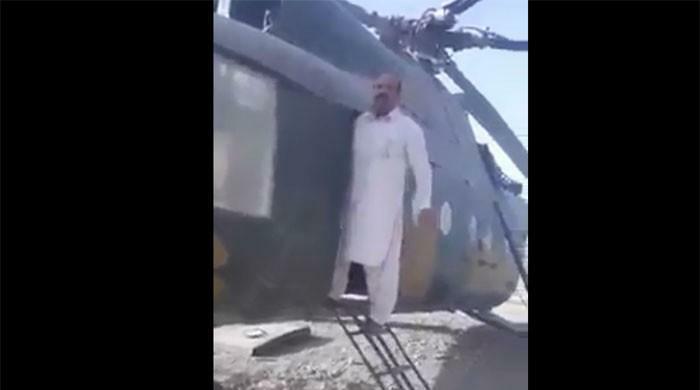 Following the debacle that Prime Minister Imran Khan appears tangled in regarding his travel via helicopters to and from Bani Gala, this humorous video has been making rounds on social media.